The Part 1 Pharmacy Technician Foundations course includes in-class lecture. The Part 2 Pharmacy Technician Applications course includes in-class lab practice, lecture, test preparation, and externship hours at a pharmacy site. Students have a wide range of days and times to choose from with the various community pharmacy sites. 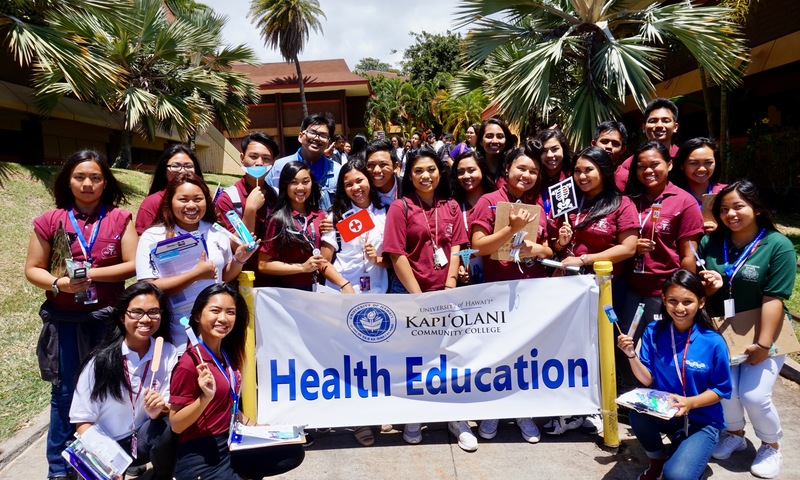 However, students are urged to complete these hours in a timely manner and must achieve a minimum grade of 70% on exams and other competency attainment requirements in both Part 1 and 2 to earn the Certificate of Competence from Kapi‘olani Community College (KCC). To be eligible for entry into this program, the student will need to meet certain English and Math prerequisites to register. Please see the section on Program Admission. Admission into the program is on a FIRST QUALIFIED, FIRST ACCEPTED basis. The program has limited enrollment and you are strongly encouraged to register early to secure a seat. Qualification or completion of both English 100 (Expository Writing) and Math 32 (Math Statway 1) or higher is required for entry into this program. Relevant course substitutions may be considered. If you have not completed college-level English and math courses, you may take the ACCUPLACER placement test offered through our testing center at KCC. Minimum reading and math placement scores are required as noted above and valid within the last two years. Please attend one of the following REQUIRED program information/eligibility session dates listed below to determine your eligibility and to receive approval for registering. No appointment is needed and free parking is available on campus. A brief discussion on the pre-program requirements and expectations will also be presented. Please bring with you a picture I.D. and a copy of college transcripts, report cards or college diplomas, or ACCUPLACER placement test results. PLEASE BE PROMPT TO THE SESSION. Dates for 2019 will be announced…. A 100% refund is given if cancellation of enrollment is made at least ten (10) business days before the start date of the course. A 50% refund is given if cancellation is made five to nine business days before the start of the program. No refunds will be given if cancellation is made less than five business days prior to the start of the program. Student Liability Insurance ($15) is non-refundable. The Pharmacy Technician Program is a 256 hour non-credit program that prepares students with no background in the field for the national Pharmacy Technician Certification Examination offered through the Pharmacy Technician Certification Board (PTCB). Pharmacy technicians assist pharmacists in serving patients (receiving, processing, and filling prescriptions and medication orders; determining charges and obtaining reimbursements, including insurance and Medicare payments), maintaining medication and inventory control systems, and participating in the administration and management of the pharmacy practice. Graduates may find work at retail or hospital pharmacies. The Advanced Pharmacy Technician Program is a 60-hour non-credit program that prepares pharmacy technicians to work in hospital and other specialized pharmacies. To be eligible for entry into this program, the student must have a minimum of six months of work experience as a pharmacy technician or be PTCB certified. Eligibility will be confirmed after registration. Admission into the program is on a FIRST COME, FIRST ACCEPTED basis. The program has limited enrollment and you are strongly encouraged to register early to secure a seat. 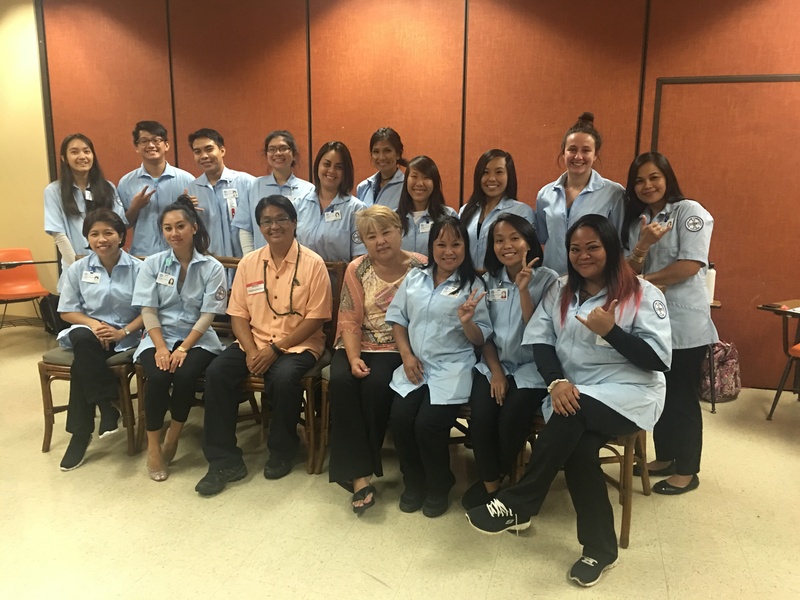 This acclaimed program specializes in preparing students for the national Pharmacy Technician Certification Examination. Evening classes are held over five months, with 96 hours of lecture and laboratory practice, followed by a 160 hour internship in pharmacy. Participants earn a Certificate of Competence. Pharmacy Technicians are employed by retail and hospital pharmacies with a starting salary ranging from $11 to $14 per hour.